While comic books have always been some sort of reflection of what's going on in the real world, few LGBTQ characters have made it on the big or small screen. The LGBTQ community is fully embraced in both DC and Marvel comics, with popular female superheroes coming out as bisexual like Wonder Woman, Catwoman, Batwoman, Mystique, Poison Ivy, Harley Quinn, as well as popular male characters like Obsidian, Apollo, Deadpool, Constantine, Midnighter, and so many more all being openly LGBQT. In the currrent state of affairs, it's important that television shows and films (especially in the realm of comic book entertainment) have positive LGBTQ role models. And for us, no one is a better role model than a superhero and maybe sometimes an anti-hero - like Deadpool. DC is ahead of the game and has always been inclusive of LGBTQ characters in their animated films, live-action films, and television series - specifically the Arrowverse and Gotham. 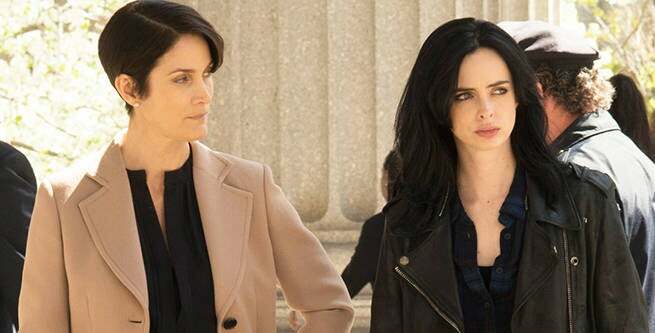 However, Marvel just recently introduced it's first lesbian character Jeri Hogarth in Neftlix's Jessica Jones, which premiered at the end of 2015. Marvel does not have any other LGBTQ characters on the big or small screen other than Jeri. Just in the past few weeks Alex Danvers from Supergirl came out, Robin Lord Taylor addressed Gotham fans concerning his gay character, and Gal Gadot embraced the idea of Wonder Woman being bisexual in upcoming DCEU films. 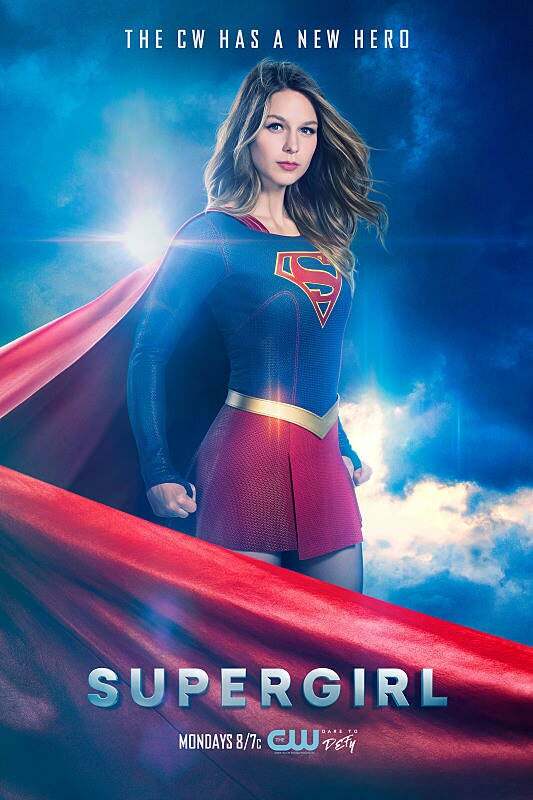 Beyond the comic book action, Supergirl has always been a show that focuses on finding your true self and accepting whatever you may discover. 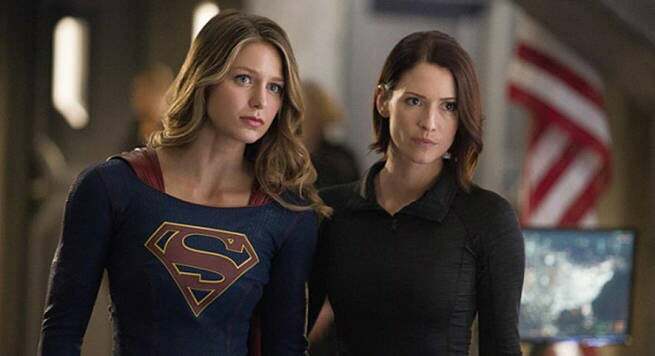 The past few episodes have focused on Alex Danvers' (Chyler Leigh) very personal and authentic journey as she realizes that she is a lesbian. The struggles she endured between telling her family, questioning her past, and enduring painful heartbreak from her love interest Maggie Sawyer were all presented in a very really way. "Personally, I've never seen another show where a character openly talks like this and it's unbelievably reassuring to see someone just like me, and many other gay people, depicted on-screen in such a validated way." Curtis Holt is a former employee of Palmer Technologies who worked alongside then-CEO Felicity Smoak in the Design Innovations department. After learning of the Green Arrow's secret identity and the location of the Bunker, he later joined the team as maintenance and tech support on his journey to becoming Mr. Terrific. 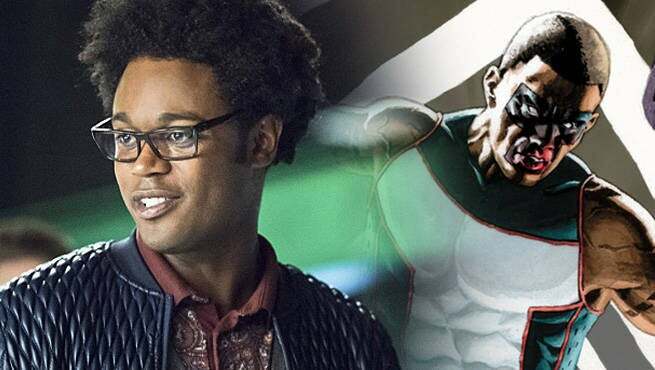 Holt (Echo Kellum) finally joined the new Team Arrow this season as Mr. 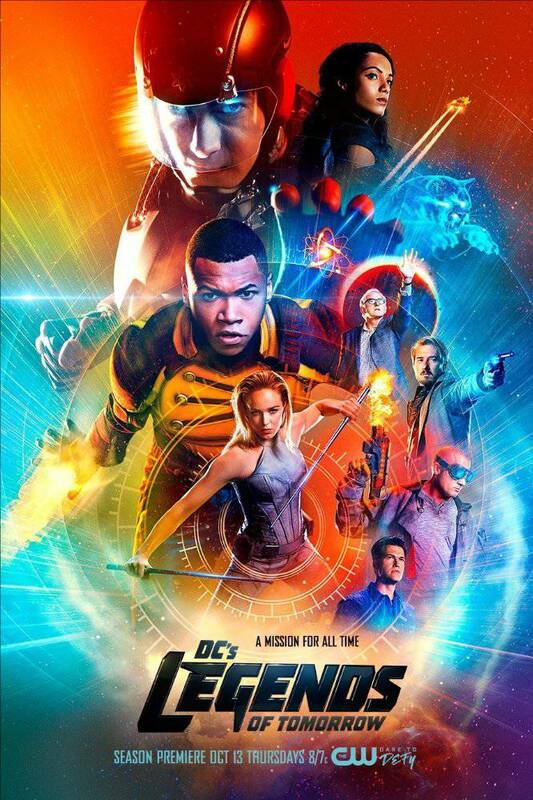 Terrific, based on Michael Holt from the DC Comics universe. However, Kellum plays a very different take on the character. In the comics, Holt is heterosexual and haunted by the death of his wife. On Arrow, Curtis is openly gay and happily married to another man who is very much alive. Jeri Hogarth, played by Carrie Anne Moss, was the first openly gay character in the entire Marvel Cinematic Universe and Marvel Television. While Marvel has plenty of LGBTQ characters in the comic books and has proven to be rather inclusive and diverse on the page, not one of those characters has ever crossed over to the big or small screen. Jeri Hogarth is loosely based on the male comic book character Jeryn Hogath, who was a lawyer in Heroes For Hire and friend of Jessica Jones, Luke Cage, and Iron Fist. However, in Jessica Jones on Netflix the character was gender swapped and appeared as the very first lesbian in the MCU - a groundbreaking moment for Marvel. While DC was churning out LGBQT characters left and right on television and in movies, Marvel has always been a bit reluctant, so this was quite a big step. 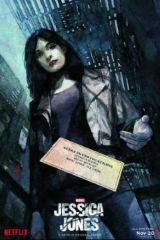 Jeri Hogarth is a strong, ruthless lawyer in Jessica Jones who is already set to reprise her role in the upcoming series Iron Fist and the street-level hero team-up series The Defenders. Robin Lord Taylor, who is openly gay in real life, also plays a gay character on Gotham - Penguin, otherwise known as Oswald Cobblepot. At Rhode Island Comic Con last week he had quite a lot to say about fans who have asked him about changing Batman canon on the show. 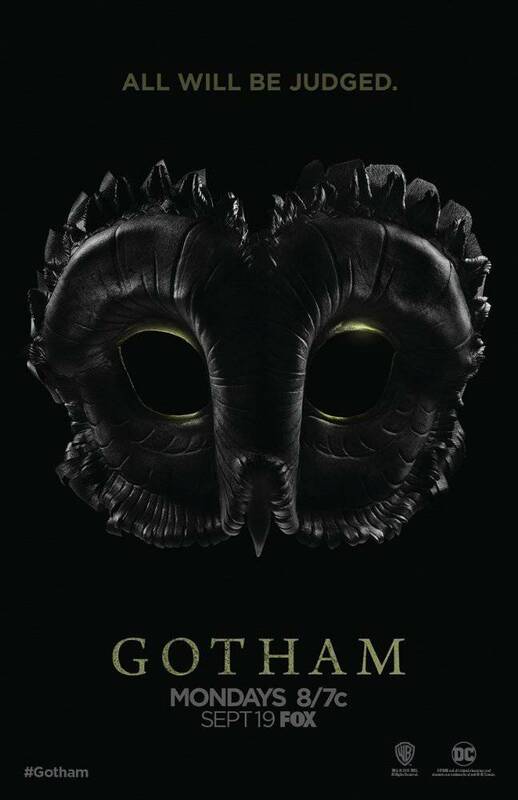 In the comics, Penguin was never gay, but on the TV series Gotham - he is. Taylor addressed those who have come to him to claim they have no problem with Oswald being “gay or queer,” except for the fact that it conflicts with character traits in the comic books. "With The Penguin specifically, we’re very fortunate in that we have about 70 years of mythology to draw upon and do research with and that’s what I did when I got the role of The Penguin. That’s when I learned he was bullied as a child, he was always treated as an outsider. That was my human link to the character. I learned that and I was like, ‘This is something I want to show and root him down to reality.’ Growing up overweight and gay in small-town Iowa in the ’80s and ’90s—it was much different than it is now—and I know exactly what that feels like." 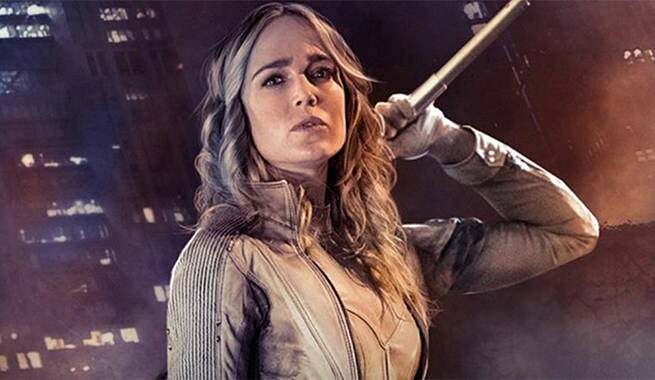 Sara Lance, also known as White Canary, is an original creation from the team behind the Arrow television series. Played by Caity Lotz, she is the sister to Laurel Lance, and a former assassin who went by the name Canary on Arrow. Canary was actually killed off in Arrow before she was cast for DC's Legends of Tomorrow, so naturally she was resurrected by a mystical Lazarus Pit and became White Canary. That was a big, important thing for me, that she stays bisexual, and they were 100 percent game for that. I go to [fan] conventions, and I’ve had a lot of girls come up to me and say how much it’s meant to them to have a character representing them on TV, and I think the show does a really good job on that with Sara, where it’s not like, “Oh yeah … hot girls, making out.” There’s an actual relationship and love there [with Nyssa al Ghul on Arrow]. And Sara is bisexual, so she loves men, too. I think Sara just loves a person for who they are.